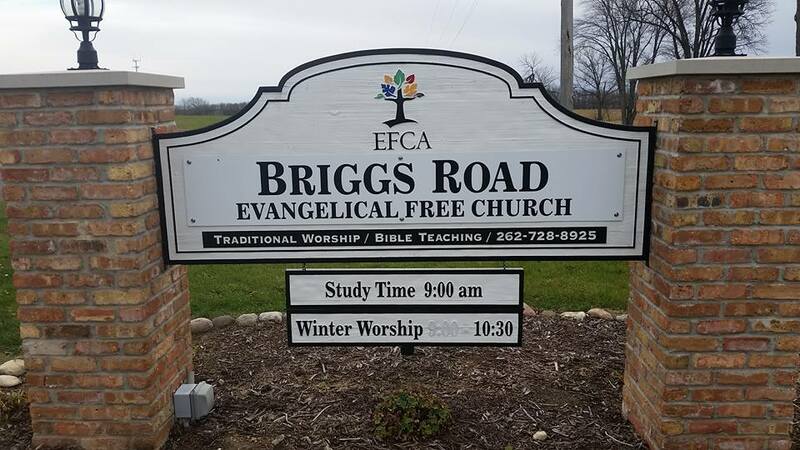 The Briggs Rd Evangelical Free Church was founded in 1994 by a group of like minded individuals who had a vision for and Evangelical church that would be open to all and built upon the word of God. It is our desire to come together as a community of believers who love Jesus as our Lord and Savior. Our worship is warm and traditional, centered around a Biblical message. The programs and activities of the church focus on the spiritual Growth of the Church body. 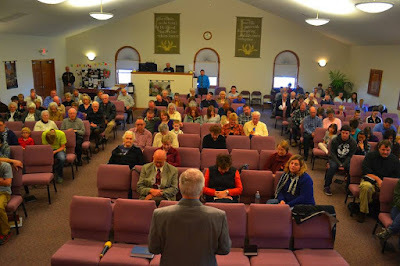 As a Congregation we exist to transform lives through God's word, into Christ-likeness. We do this through Worship, Fellowship, and Spiritual Growth, so that people might be reached, loved and discipled. Then mobilized in service of God's Kingdom.